Top 5 Destinations For Street Art In Malaysia. Guys, Have Your Cameras Ready! Malaysia has some the best street art out there. There are plenty masterpieces around on Facebook and Instagram. However nothing beats seeing the real thing. So the next time, you’re around any of these areas, why make a quick pit-stop and see these art pieces for yourselves. With some cameras handy, of course. Not just world heritage site and top foodie destination, Penang has started becoming famous for its street art too. This popular island tourist attraction is becoming recognized as a hub for sweet street art spots. There are even a number of paintings by young Lithuanian artist named Ernest Zacharevic and a local artist Louis Gan. Yet another world heritage site, Malacca needs to help attracting visitors to its historical streets, lined with food and olden décor. But that’s not all Malacca has to offer, as it has become home to a burst of street art that anyone would find impossible to ignore. 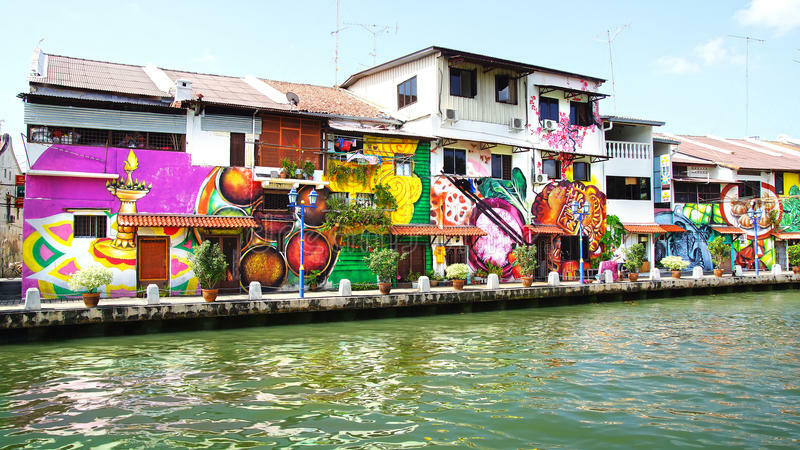 The Malacca River is especially home to a collection of various artworks. A simple stroll along the river will help you feel like you’re talking a stroll down an art gallery. Next on list, is a town famous for its mining history and white coffee. Now the works of the same Ernest Zacharevic are hidden all around Ipoh town. Perhaps the next time you happen to find yourself in the neighborhood, why keep a peel eye for some street treasures. 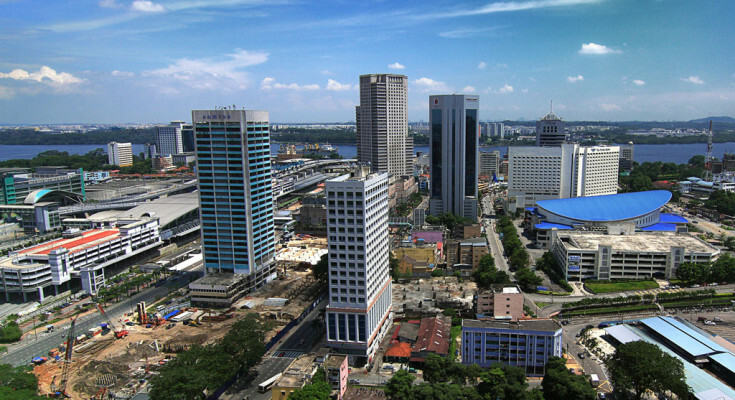 And of course, there’s the Malaysia’s main hub of activities, KL itself. There’s so much to say about the amount of street art that can be found in and around the city. Although there always seems to be an oversaturation of works, so we tend to glimpse past a lot of it. But if you get the chance, take a closer look. You might just discover something amazing. Ernest Zacharevic works have also found their way into Johor Bahru. 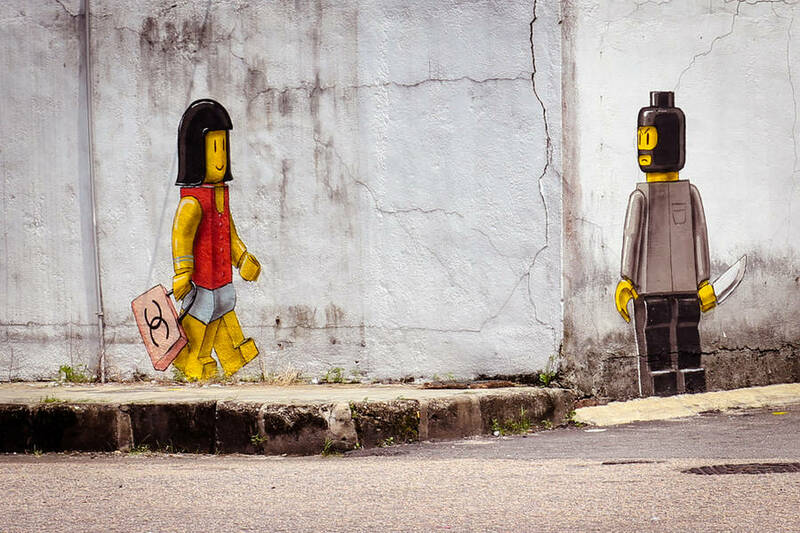 If you look around, you may just find some his LEGO-themed street art, made in honor of LEGOLAND Malaysia. Some of were removed but because of his work, the Johor Bahru authorities have even considered creating a special graffiti wall to allow street art. Time for JB to keep with the rest.